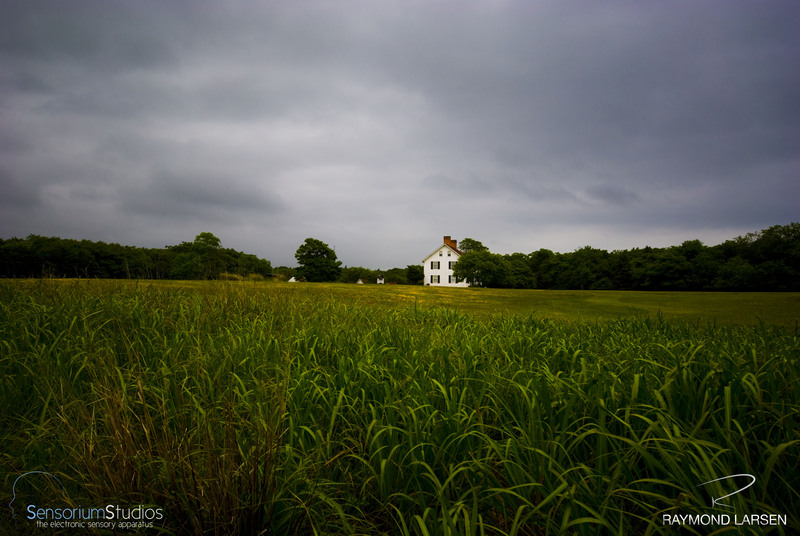 The Montauk Village Association Inc, (MVA) is a nonporfit volunteer organization and was founded in 1961. It’s sole purpose was to further charitable literary and educational projects. 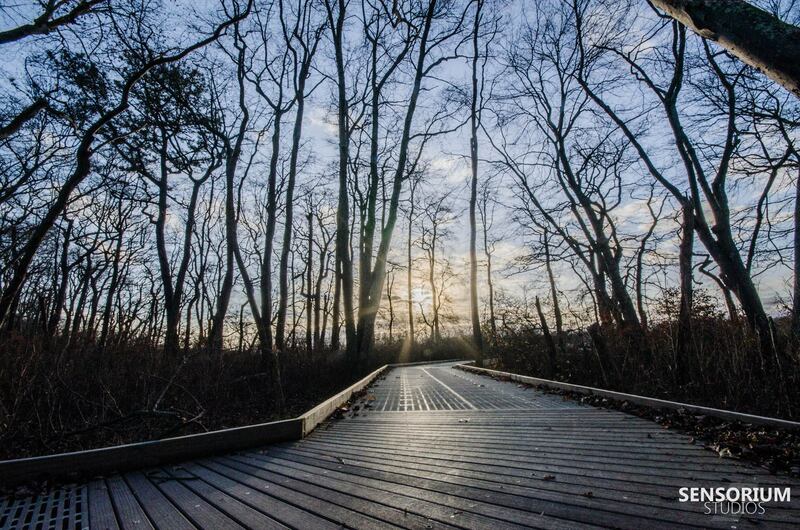 Projects included the acquisition, improvement and care of lands, beaches, ponds and structures used by the public. 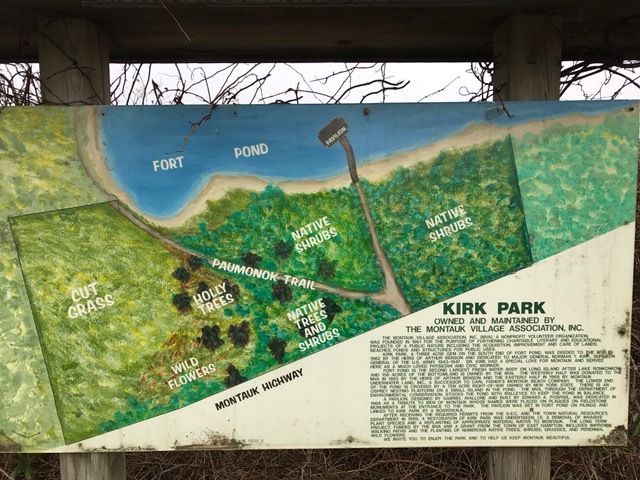 Kirk Park is a three acre park that is located on the south end of Fort Pond. 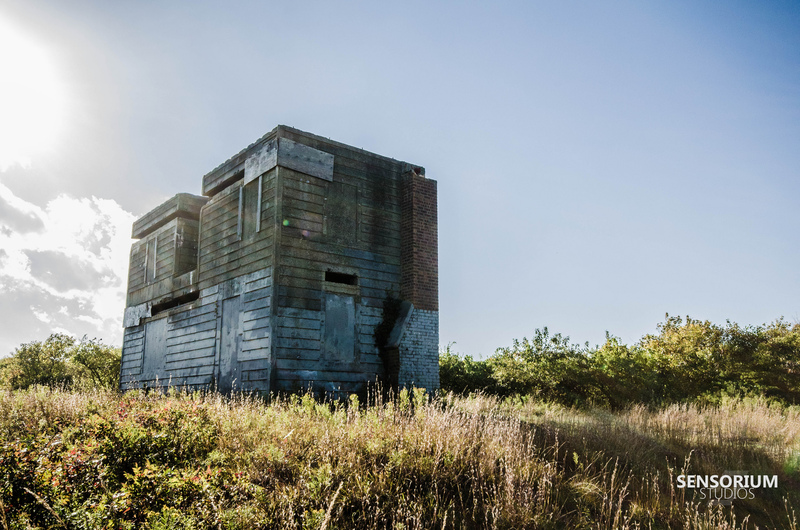 The land was deeded to MVA in 1962 by the heirs of Arthur Benson and dedicated to Major General Norman T. Kirk, who was a surgeon General in the U.S. Army in 1943 to 1947. 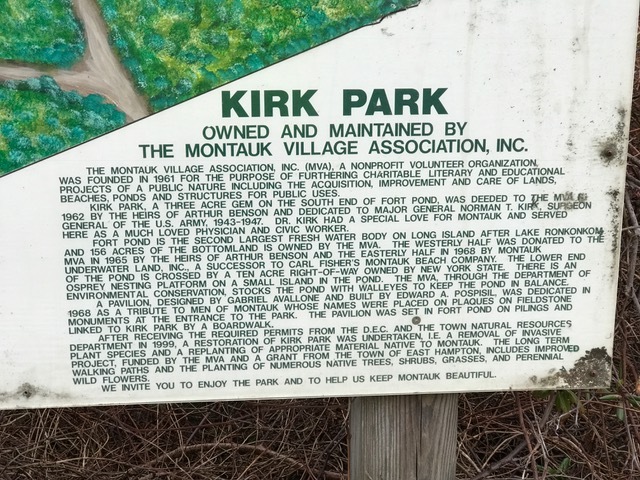 Dr Kirk had a special love for Montauk and had servered there as a physician and a civic worker. 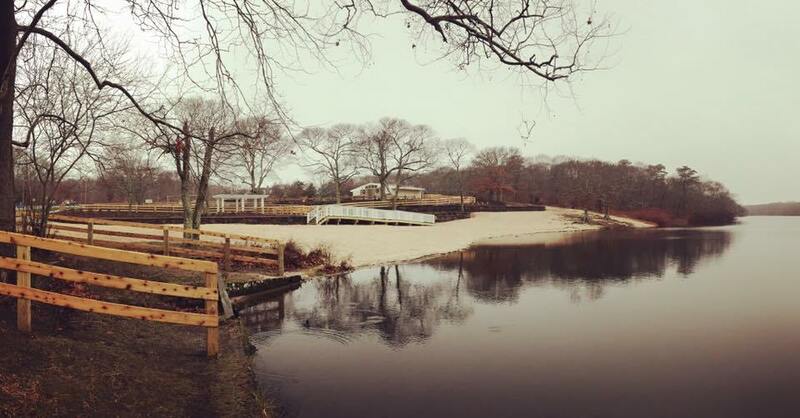 Fort Pond is the second largest fresh water body on Long Island, the first being Lake Ronkonkoma.